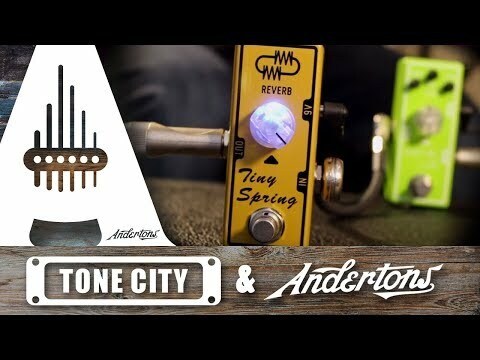 Tone City brings you a spring reverb with an incredibly simple layout, keeping the level and depth as one control. Get the classic sprung reverb you love, even if your amp doesn't have a reverb tank. Top it off with true bypass!